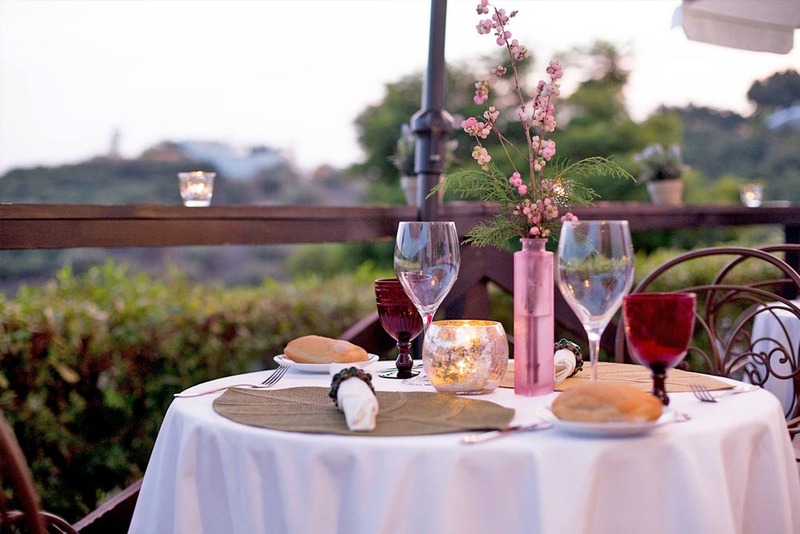 El hotel La Posada Morisca The hotel La Posada Morisca is located in a rural area, in the beautiful town of white houses of Frigiliana (Málaga), next to the natural park of Sierra Almijara and with views to the sea, the mountains and the town. 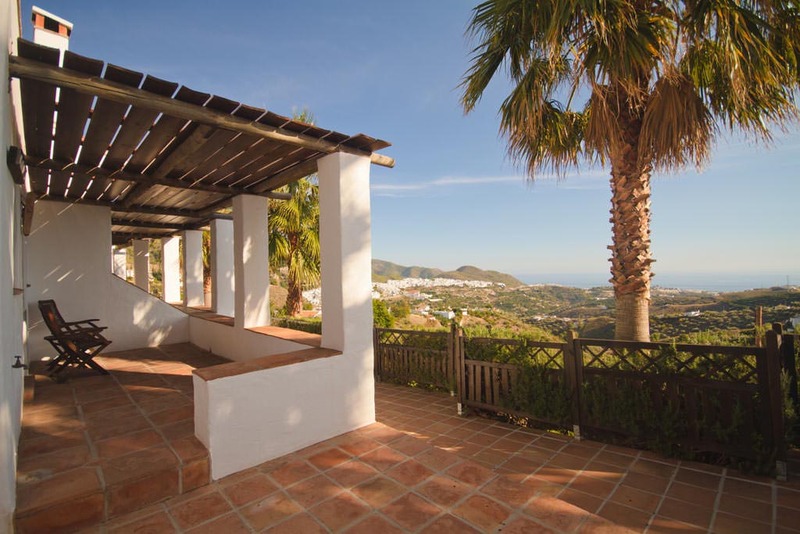 You can live an experience “between the sea and the mountains” in one of the most extraordinary places on the Costa del Sol. 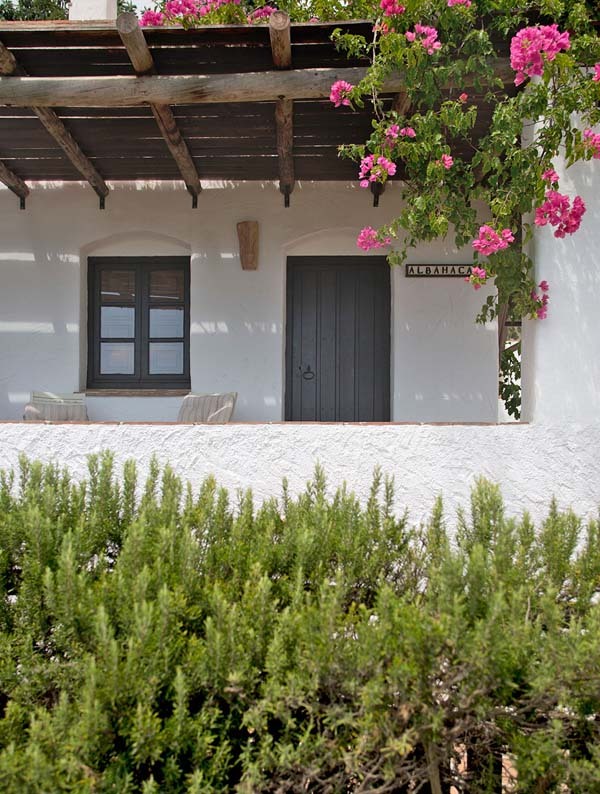 Our goal is that your stay be much more than a getaway in a hotel with charm in Malaga, we want your visit to the Morisca Inn to be an authentic experience in Frigiliana, enjoying the charm and tranquility that is breathed both inside and outside the hotel. 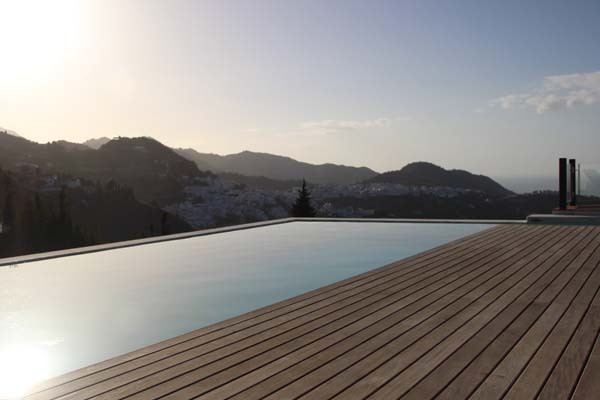 An outdoor swimming pool and a solarium with sun loungers for exclusive use for guests with views of the mountains, the Mediterranean Sea and one of the Most Beautiful Villages in Spain. A perfect complement to your experience at La Posada Morisca to take advantage of the fantastic weather of the Malaga coast. 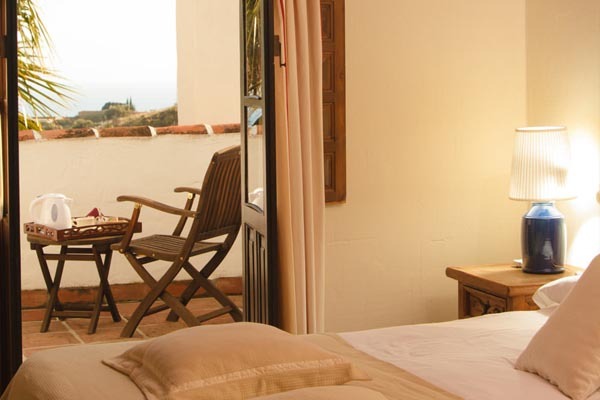 Your stay will be much more than accommodation in a charming hotel in Malaga. You will enjoy the details that make the difference with a conventional hotel. A careful decoration, quality in every corner of the hotel and personalized service to live a luxurious experience. garden where the exuberant nature will surprise you in every corner. Enjoy your experience inside and outside the hotel and disconnect from the daily routine. We want your stay to become an experience from the moment you arrive. 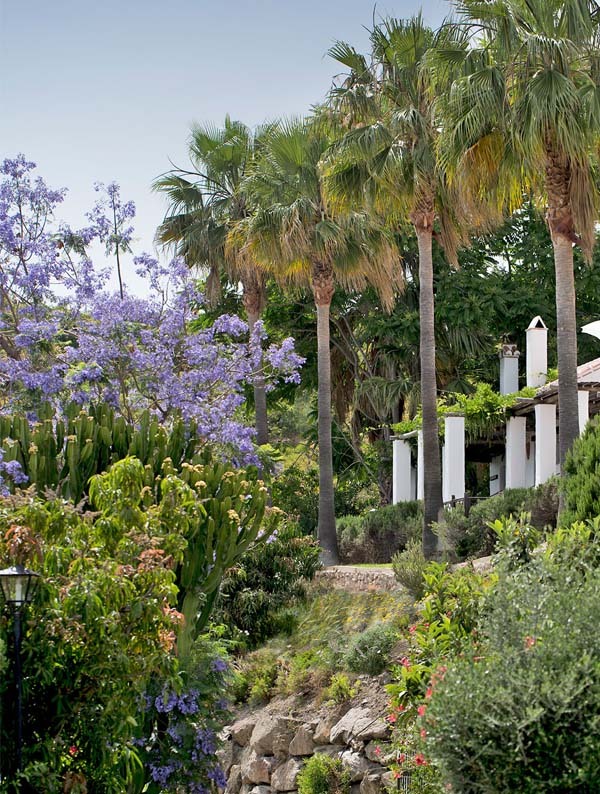 Upon entering in La Posada Morisca you will see nature, the swimming pool with solarium and all the facilities that we offer you and you will see that we are much more than a hotel with charm in Malaga.